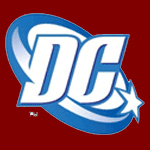 Welcome to the Red Cape Gallery! 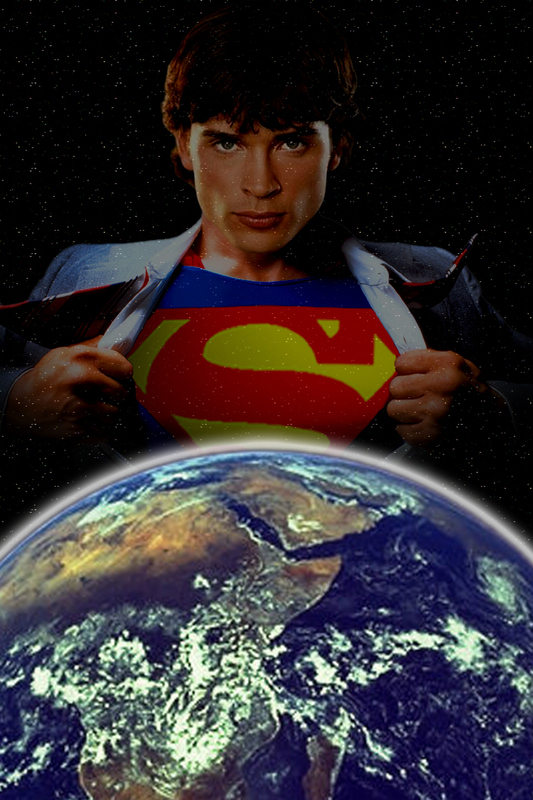 This Smallville fanart site is dedicated to envisioning what Tom Welling would look like as a fully mature Superman, costume and all! 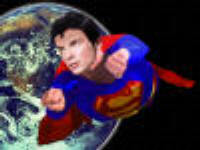 Although opinions vary widely about whether or not Tom Welling is a viable choice to play a memorable Man of Steel, a sizeable number of fans believe it’s at least plausible if not downright favorable. I am one such fan. 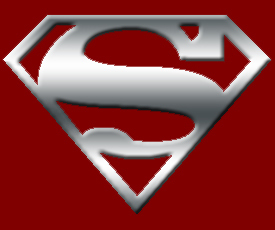 For many Smallville viewers, Tom Welling’s Clark Kent becomes more and more like a true Superman with each passing season. In fact, for some, he simply *is* Superman, by character if not yet by wardrobe. 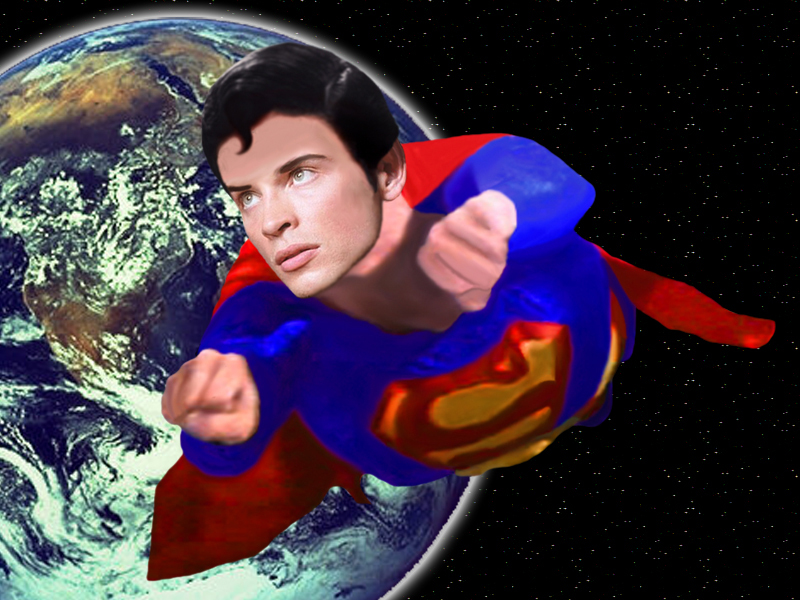 Personally, I can’t think of any reason why Tom Welling couldn’t play a great Superman (besides his own apparent reluctance to don the famous suit)! He has the looks, the ability, and a lot of experience with the character behind the costume. He’s given us such a deep, well-executed, and epic look at Superman’s roots over the past few years that it almost doesn’t make sense for him not to show us his interpretation of the full-grown Man of Steel! 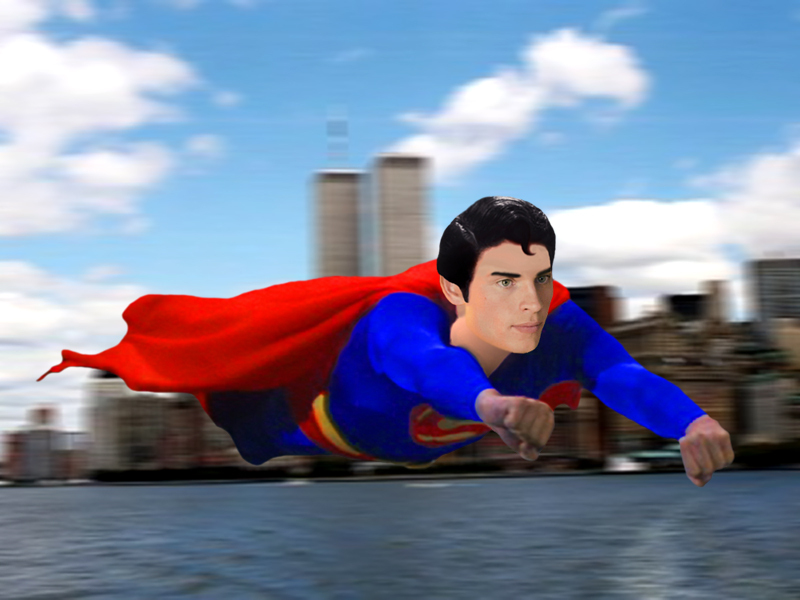 Whether or not we ever see Tom Welling soar across the skies of Metropolis with that familiar red cape flapping gracefully in the air, we can always dream. That’s what this site is for. 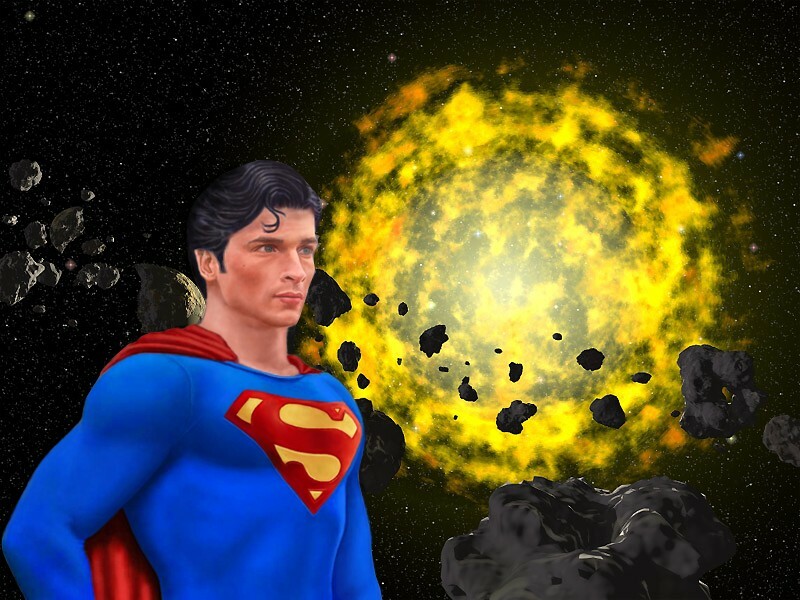 It’s meant to serve as fodder for such dreams as well as an outlet for those fans that often catch themselves imagining Tom Welling as a full-fledged Superman and using whatever artistic abilities they may have to envision just that. 1) On Smallville, make-up is presumably used to make him look younger, since he’s about 10 years older than Clark is supposed to be. 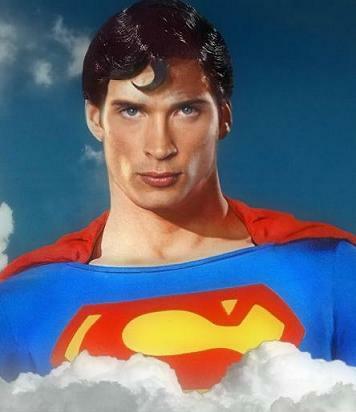 In order for him to play a mature Superman, make-up should instead be applied only to accent his features or, at most, to make him look only slightly older. After all, Tom Welling is actually a few years older than Christopher Reeve was when he took on the role. 2) Smallville’s Clark Kent usually wears his hair in a casual mop-top style. Although this look could work well for his civilian identity even in his adult career (Clark Kent, mild-mannered reporter), Superman does not have bangs. His hair needs to be brushed back, with a distinct curl in the front that barely tickles his forehead. The style worn by Christopher Reeve in the movies directed by Richard Donner is a good example. 3) As an actor, Tom must adapt his demeanor so that his presence his more commanding and he appears more confident and resolved. The out-from-under-the-eyebrows look of determination we sometimes see on Smallville should be one of his primary facial expressions. Folding his arms across his chest more often would also be advisable. At any rate, his performance on Smallville leaves little room to doubt that he is perfectly capable of conveying such a commanding and determined presence onscreen. 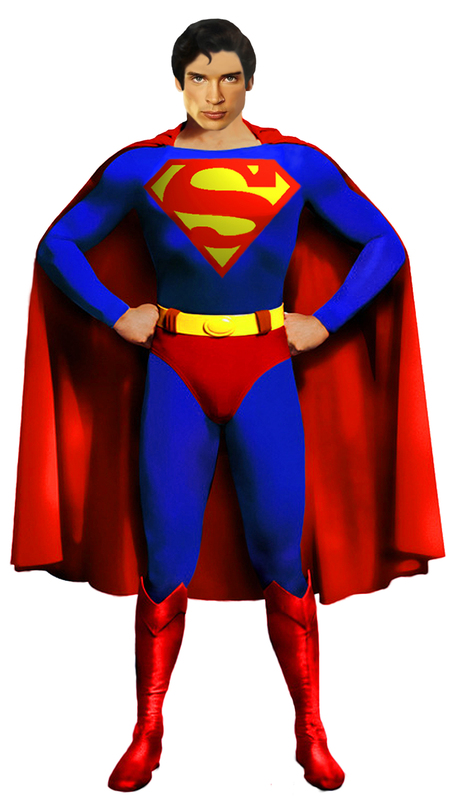 4) He must be given a well-designed costume that is unique and yet true to the classic Superman look. 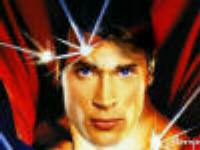 The challenge would not be making Tom Welling look and act convincingly like Superman. The challenge would probably be convincing him to take on the role in the first place, since highly substantiated rumors seem to suggest that he objects to the idea of wearing a Superman costume.